Our debt is growing so fast that we will soon be bankrupt if we don’t change what we are doing. We have simply got to figure out how to fix the debt. I am Jack Heidel, a retired UNO math professor and not looking for a new career. I am confident that I can make a difference in one six year term in the U.S. Senate. Please vote for me on May 15 in the Republican Primary. Our debt (the public part on which we pay interest) is now 78% of GDP and predicted by the Congressional Budget Office to reach almost 100% in the next ten years. Annual deficits are growing rapidly and will be back to almost $1 trillion by next year. The incumbent Deb Fischer is totally ignoring the debt and has actually voted twice recently to make it worse than it already is. The new tax law, for all of its good individual features, will increase the debt by $1 trillion over ten years, even after new growth is taken into account. The new two year budget, also voted for by Fischer, increases the debt by another $1 trillion. Fixing the debt doesn’t mean paying it off but rather shrinking annual deficits way down so that they are less than the rate of growth of GDP. Then the debt will begin to shrink as a percentage of GDP just as it did after WWII. Entitlement reform and, in particular, the high cost of American healthcare, is the only practical way to deal with the debt problem. All of us, as healthcare consumers, must have more personal responsibility for holding down the cost of our own healthcare. Conclusion. I am so alarmed by our enormous and out-of-control debt that I am challenging an incumbent U.S. Senator in a primary election. If you live in Nebraska I would appreciate your support! I am a candidate for the U.S. Senate in the May 15 Republican Primary against the incumbent Deb Fischer because she is ignoring our enormous and out-of-control national debt. In fact she has voted twice recently to make our debt even worse than it already is. I am referring to both the new tax law which, in spite of its good individual features, raises our debt by $1 trillion over the next decade and also the 2018 budget agreement which increases the debt by a similar amount. The nonpartisan Congressional Budget Office estimates that this year’s budget deficit will be over $800 billion and next year’s at $981 billion, almost back to the trillion dollar level seen for four years after the Great Recession. The likewise nonpartisan think tank, the Committee for a Responsible Federal Budget, concludes that over half of next year’s huge deficit is the direct result of legislation passed since 2015 and signed by President’s Obama and Trump, as shown in the chart. The largest contribution to next year’s deficit, $230 billion, is from the December 2017 tax bill. The next largest contribution is $190 billion from the 2018 Bipartisan Budget Act. 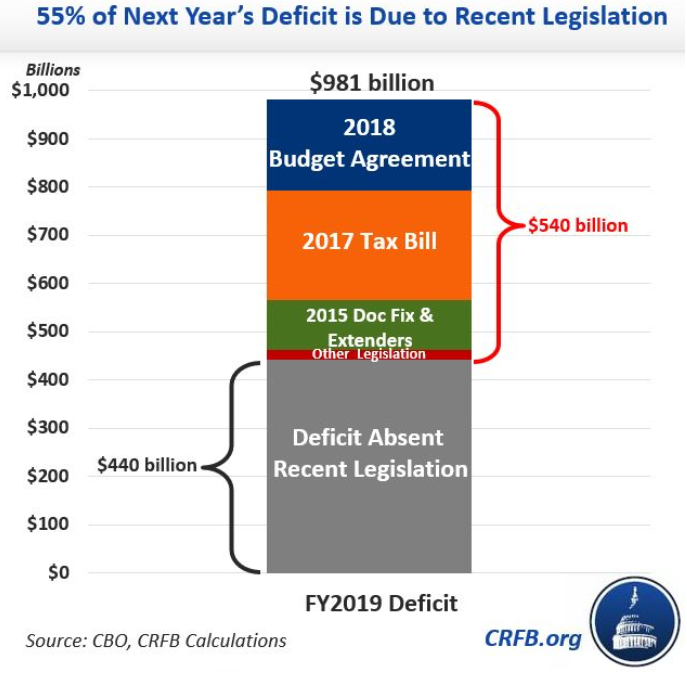 But the 2015 doc fix and tax extender bills also add $100 billion to the 2019 deficit. Conclusion. Historically the Republicans have been the party of fiscal responsibility. But now the GOP is completely in charge and annual deficits are increasing rapidly. Is it not very clear that big changes are needed in who represents us in Washington? I am a candidate in the May 15 Nebraska Republican Primary for U.S. Senate, against the incumbent Deb Fischer because she is totally ignoring our enormous and out-of-control national debt. In fact she has just recently voted twice to make it worse than it already is. The major driver of our debt is the entitlement programs, Social Security, Medicare and Medicaid. Social Security is self-funded from the payroll tax and can be shored up long term with some relatively simple adjustments such as raising the income cap on which the payroll tax is levied and/or SLOWLY raising the eligibility age for full benefits. Medicaid costs can be controlled by block-granting it to the states with a fixed contribution from the federal government. 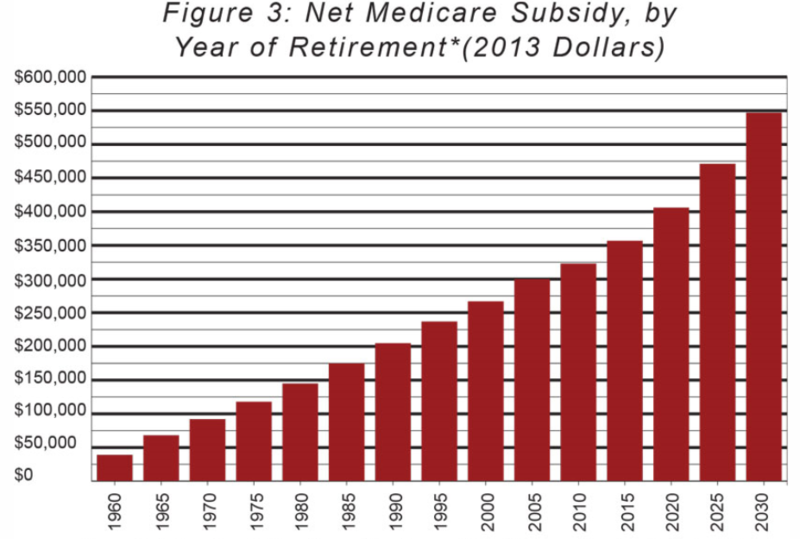 But Medicare will be much harder to reform because it is the most expensive entitlement program of all. The above chart shows that a couple with average wages reaching age 65 in 2015 can expect to receive Medicare benefits that exceed what they put in by $357,000. This subsidy will only increase in the years ahead. Combine hospitalization (Part A), outpatient services (Part B) and drugs (Part D) into a single combined insurance product. Offer community-rated premiums for beneficiaries, meaning that premiums would not depend on age or health status. A small, universal entitlement benefit would be paid to all enrollees set to cover about 20% of today’s benefit and equal to about $2600. The Medicare payroll tax of 2.9% would pay for this universal benefit. Additional financial support would be based on lifetime earnings, with the lowest quartile receiving substantial additional support which would be phased out for middle- and upper-middle class retirees. Retirees would purchase private insurance plans which could be in the form of high-deductible catastrophic insurance combined with health savings accounts. My biggest concern is your stand on the 2nd Amendment. Just about all of us here in Western Nebraska own firearms. There’s no way we’re gonna give them up. You need to change your position, my friend. I am a candidate in the May 15 Nebraska Republican Primary for the U.S. Senate against the incumbent, Deb Fischer, because she is ignoring our enormous and out-of-control national debt. In fact, she has just recently voted twice to make the debt even worse than it already is. This is highly irresponsible because uncontrolled debt puts our peaceful and prosperous way of life at great risk. 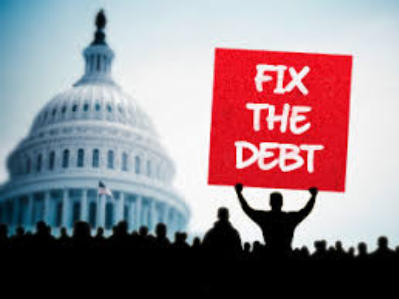 Even though I am primarily focused on our debt problem, and how to solve it, there are other important issues in this congressional race and I have taken positions on many of them. The 2nd Amendment does allow some restrictions on guns. For example, guns are not allowed to be carried onto airplanes or into courtrooms. We need to curtail mass shootings in the U.S. and I support the growing national momentum to get this done. Stricter background checks on gun purchases and improved mental health treatment will help to some extent. But even with improvements along these lines, too many dangerous people will fall through the cracks and be able to acquire guns. All mass shootings are carried out with semiautomatic assault weapons and so making them scarcer is the most effective action we can take to curtail them. Conclusion. I am making an uphill effort to unseat an incumbent U.S. Senator because of my great concern about our horrendous national debt. But a candidate must take stands on many different issues and I am doing this. I am not a threat to the 2nd Amendment and I hope gun owners will be able to understand this. OK, I’m Serious about Fixing the Debt, How Will It Happen? I am a candidate in the May 15 Nebraska Republican Primary for the U.S. Senate against the incumbent Deb Fischer because she is ignoring our enormous and out-of-control national debt. In my last post I laid out the reasons why you should believe me when I say I will make fixing the debt my top priority. First of all, it will show that Nebraska voters understand how serious our debt problem is and are willing to support a candidate who can argue convincingly that we must fix it. Such an outcome in just one state will attract national attention and therefore greatly increase national awareness of the debt problem. From day one in January 2019, I would start agitating with Democratic and Republican senators alike for action on the debt issue. Keep in mind that I am a non-ideological fiscal conservative. I am confident that many other senators understand the inherent magnitude of the debt problem and would respond in a positive manner to a bipartisan attempt to find a workable solution. Any effective solution must involve entitlement reform which is a highly charged issue. In particular, it is the high cost of both public and private healthcare which is the main problem. Basically we need to move away from defined benefit healthcare towards defined contribution healthcare which would likely take the form of high deductible catastrophic care plus health savings accounts. Any widely acceptable plan would have to be universal (i.e. include everyone) and provide adequate subsidies so that everyone can afford it. Here is one possible way to do it. Conclusion. Our debt problem is solvable but it will take a lot of dedicated effort by national leaders to actually get this done. The sooner we get started the easier it will be to move forward. How Do I Persuade You that I Am Totally Serious about Fixing Our Debt? Jack is the voice almost in the wilderness trying to warn us that we are deficit spending and borrowing ourselves into being Greece or even, eventually, Venezuela. He is a principled politician, almost an oxymoron today. I could go out and max out my three credit cards, around $24,000, on a big lavish trip somewhere. But I know better, because my credit would be shot and I would go bankrupt and end up living like a pauper. Maxing out our credit is what we are doing as a nation and there are severe consequences for that kind of irresponsibility. I am a candidate in the May 15 Nebraska Republican Primary for U.S. Senate because the incumbent, Deb Fischer, is ignoring our enormous and out-of-control national debt. In fact, she has voted twice recently to make it much worse than it already is. 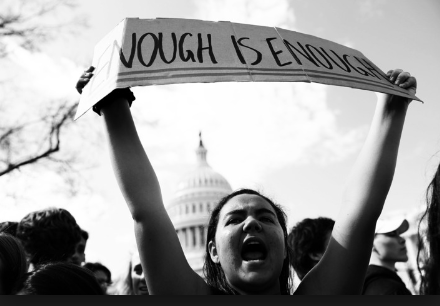 I am also a social moderate who is willing to take stands at odds with Republican orthodoxy such as endorsing a ban on the purchase of assault weapons as being the most effective way of curtailing mass shootings. I am a retired UNO math professor and am not looking for a new career. If elected, I would focus on deficit and debt reduction from my first day on the job. It is unlikely that I would run for a second six year term. Conclusion. 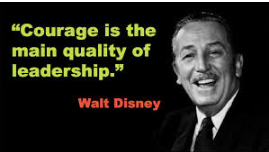 I am confident that I will do what I say but how do I persuade the voters that I have the courage of my convictions? I am a candidate in the May 15 Nebraska Republican Primary for the U.S. Senate because the incumbent, Deb Fischer, is doing nothing about our enormous and out-of-control national debt. In fact, she has recently voted twice, for the new tax law and budget, to make our debt even worse than it already was. My last post quotes a reader of my blog as saying that deficit hawks need to make our soaring debt sound scary to ordinary citizens who don’t understand how it will affect their own lives. First, we have in place all the ingredients for such a crisis. The housing price bubble before the 2008-2009 crisis has been replaced by a global asset price bubble, for both stocks and bonds. A second key ingredient is that the global debt-to-GDP level is significantly higher than in 2008. 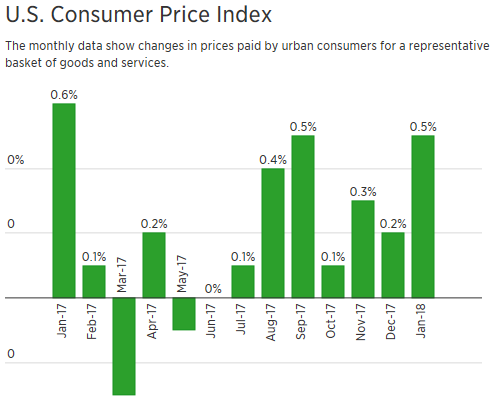 Second, due to major mistakes by the Federal Reserve and the U.S. Administration, the U.S. economy is in danger of soon overheating, which will bring inflation in its wake. With very low unemployment, the Fed has let low interest rates linger for too long. And the U.S. economy has now received a double fiscal stimulus with unfunded tax cuts and a new two-year spending boost. The Federal Reserve now has two unattractive choices. It can raise interest rates quickly and burst the global asset bubble, or it can proceed at a slower pace and ignore the very serious inflation risk. Conclusion. With a very high and rapidly growing national debt, along with unusually low interest rates which will be pushed up soon one way or another, we should prepare ourselves for another crisis in the near future.